Does the dry texture of your skin make it look listless? Have you tried various cosmetics and antiseptics sans any fruitful outcome? Forget the past! Now is the time to say goodbye to your dry and placid skin and say hello to soft, supple and lustrous skin. The answer to your problem is glycerin. Glycerin is like an elixir when it comes to moisturising and hydrating a dry skin. It will not only make your skin glossy but heal and protect it from many disorders. And the best thing about glycerin is its clear water colour and odourless liquid; also easily available in stores. Glycerin when mixed with other useful ingredients can become excellent mask for your face. It serves as a natural solution for many skin related problems like dryness, uneven tone, pimples, etc. Following are the 5 useful ways to prepare face masks for your skin. In order to make this mask, take two teaspoons of glycerin and four teaspoons of rose water. Mix it well and apply on your skin in a thin layer only. Excess moisturizing is not required. You can also refrigerate it to give that cool and fresh feeling to your skin. Take glycerin and honey in equal proportions and mix them well. Apply on your face and wash it after you feel that the mask has dried. This wonder mixture will make your skin glow and scintillate with natural shine. Take 2-3 Aloe Vera leaves and add two teaspoons of glycerin into it. Apply the mixture on your face and keep it for at least 20-25 minutes. When you wash the mask off, you will find youthful and flawless skin. For making this mask, separate the egg white from the yolk and stir it properly. Add few drops of honey and 2 teaspoons of glycerin into it. Apply on your face and let the mask dry. Wash it with cold water and get mesmerising skin. To prepare this mask, take half banana and mash it up in a bowl. Add 2 teaspoons of glycerin in it and mix them well. Apply the mask on your face and keep it for at least 25 minutes. After washing it you will find spotless glow on your face. Hope you will try these simple masks at home and get that natural glow on your skin. 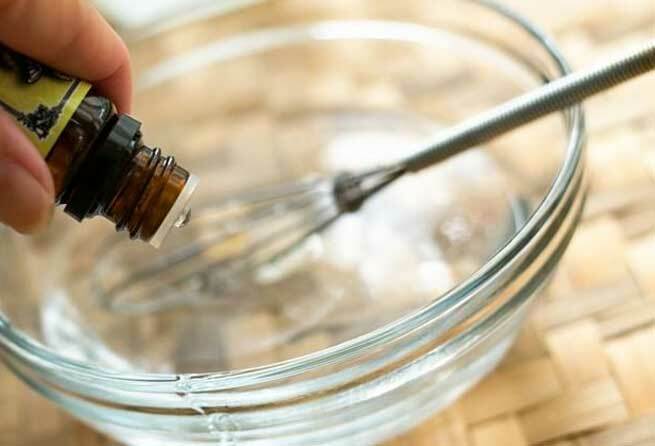 • Never use the glycerin mixture alone, it is best diluted or accompanied with other ingredients. • Don’t overuse it or keep it applied on your skin for longer duration. It can make your skin greasy. • It is not suitable for pregnant and breastfeeding women. • If you find any side like itching, rashes or blister, then stop its usage immediately.